on Thursday, August 23rd at 8:00 pm! 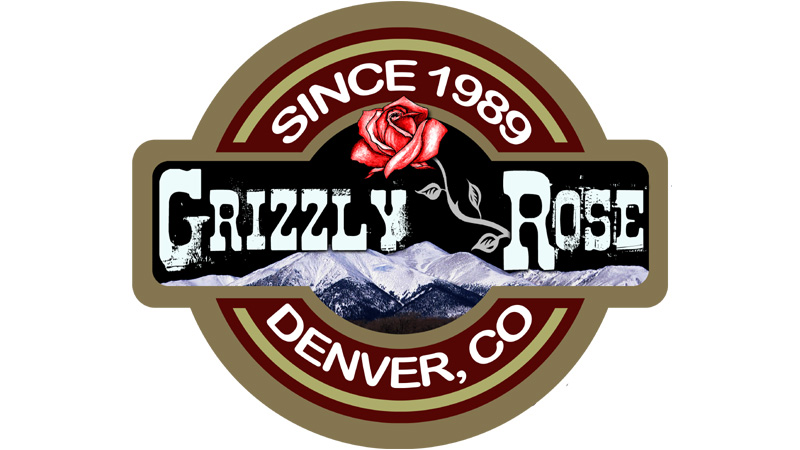 There’s a $5 cover for the ladies, $10 cover for ages 18-20, live music from 8:30 to close, and ladies drink free, draft beer & well drinks, from 8:00 pm until Midnight. 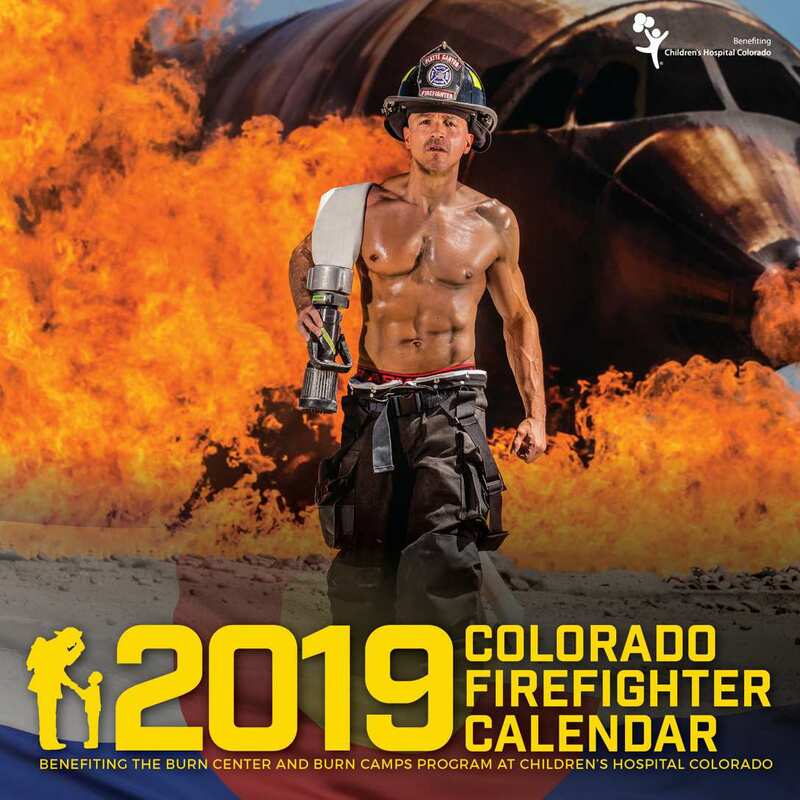 Get your picture taken with a calendar firefighter and pick up your copy of the newly released 2019 Colorado Firefighter Calendar! Don’t forget to get it signed by all of the firefighters on-site!